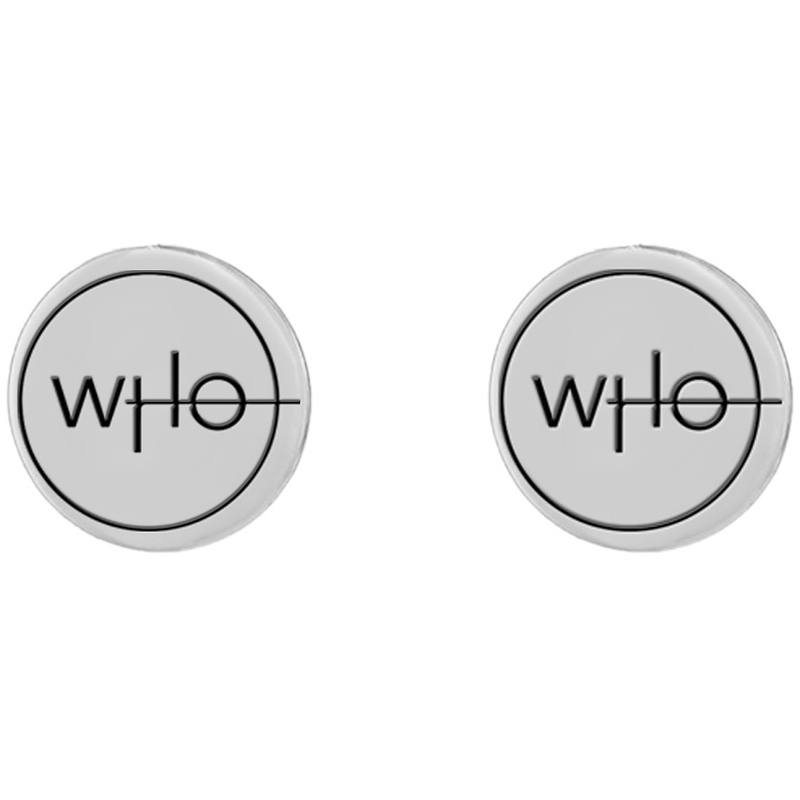 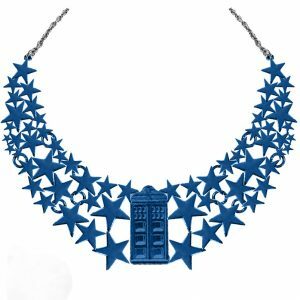 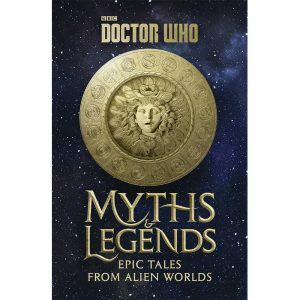 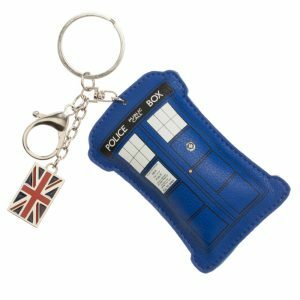 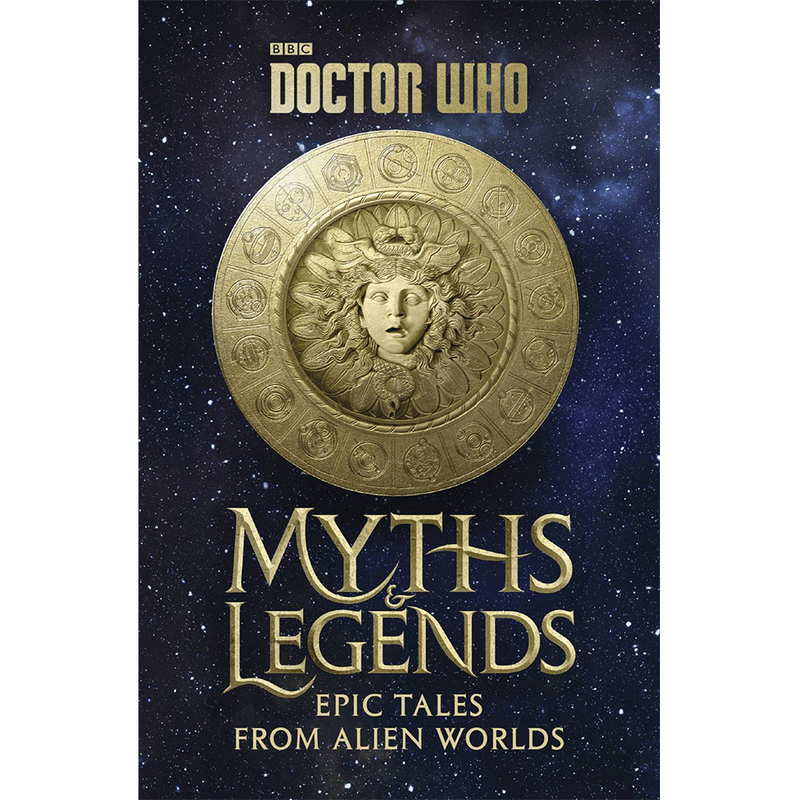 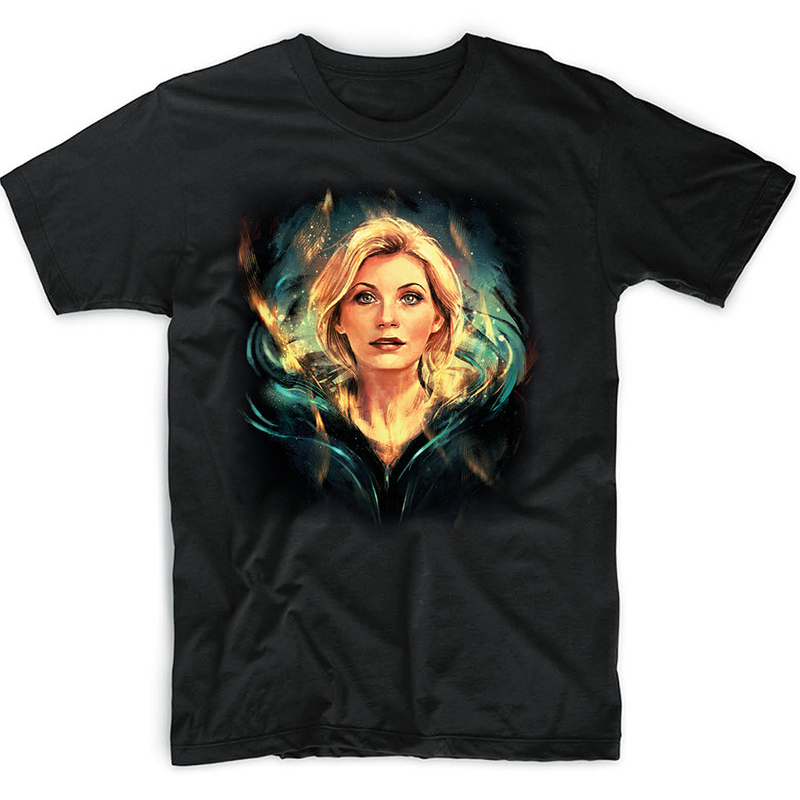 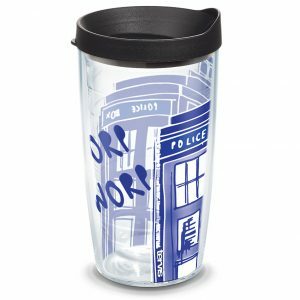 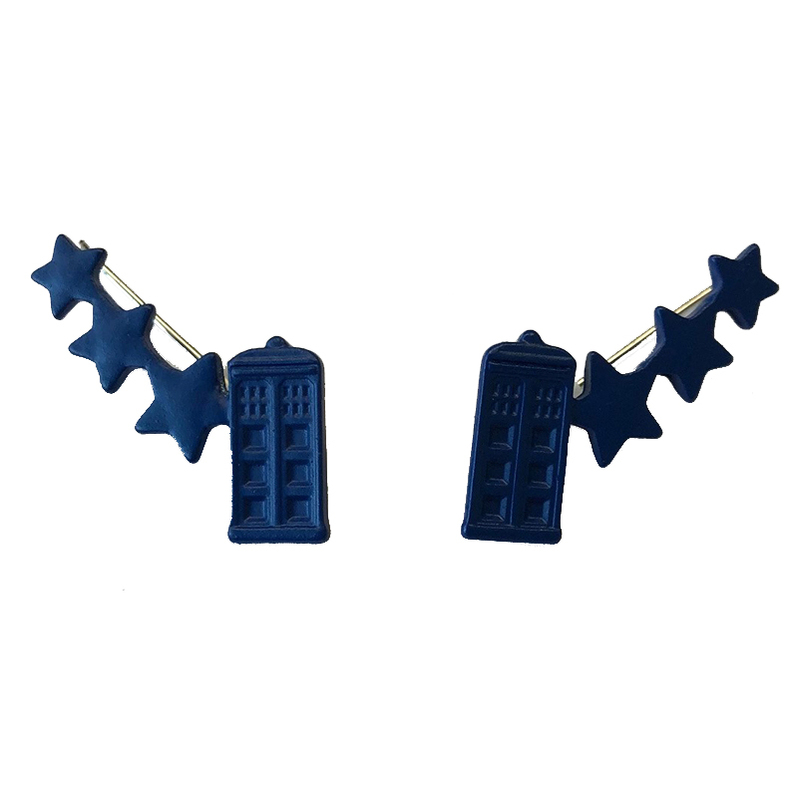 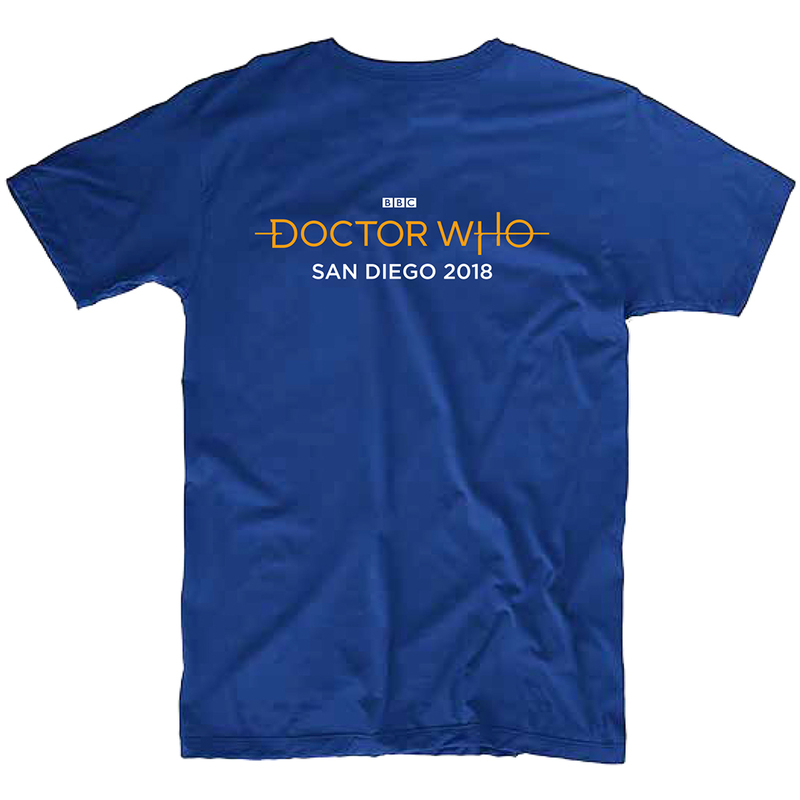 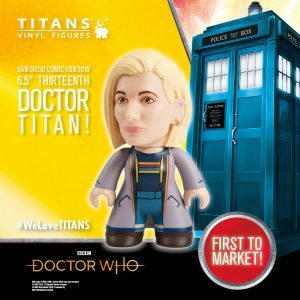 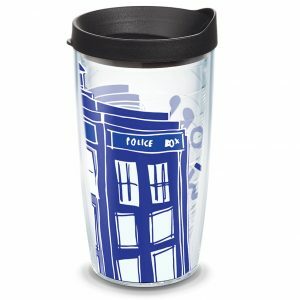 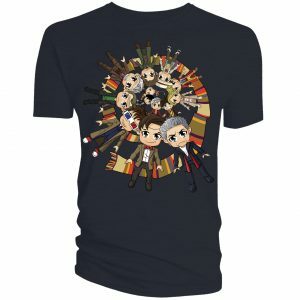 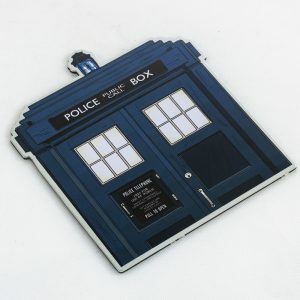 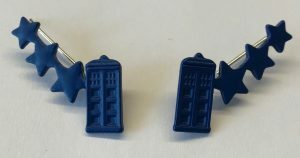 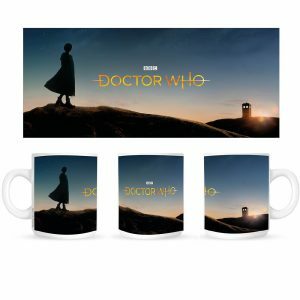 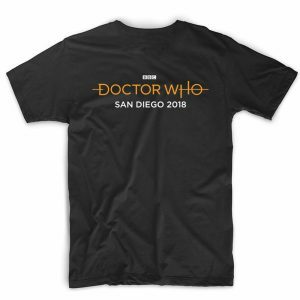 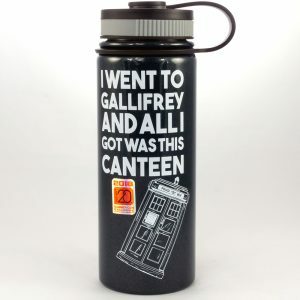 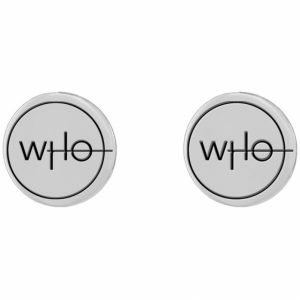 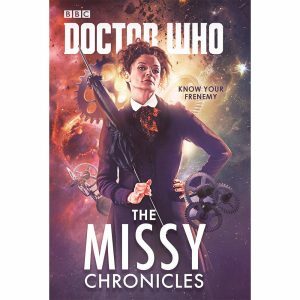 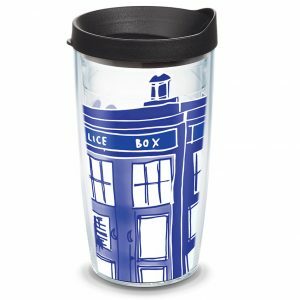 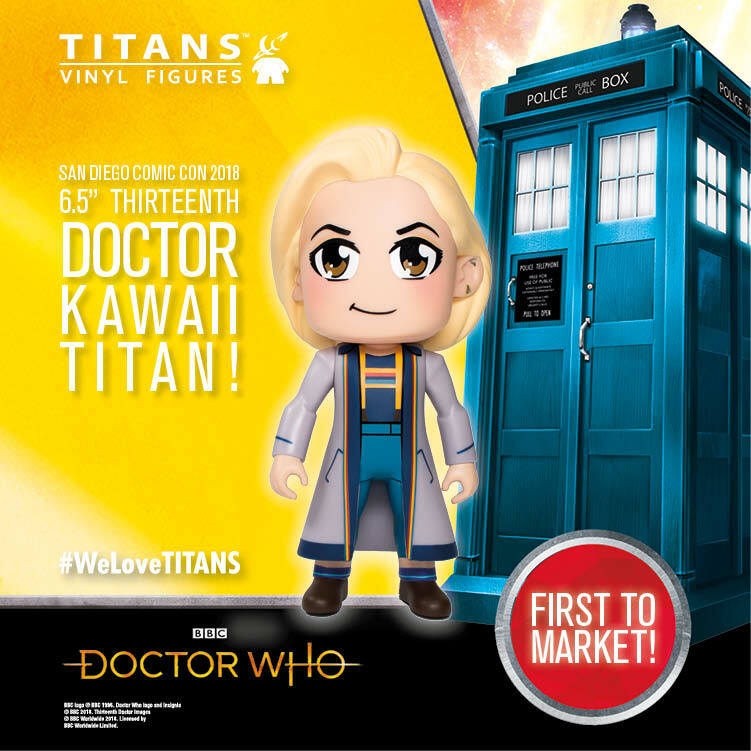 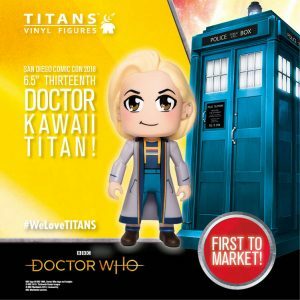 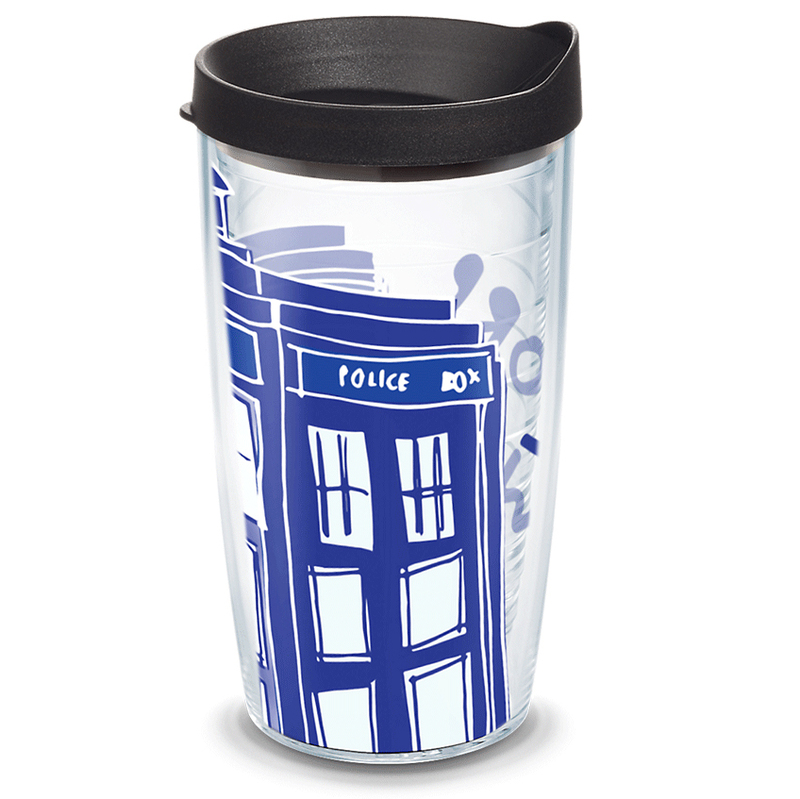 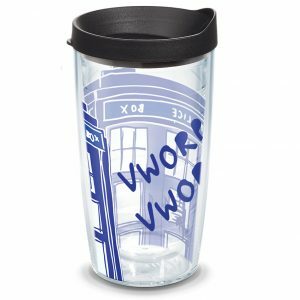 Already made a post about some of the Doctor Who exclusives that would be making their way to San Diego Comic Con. 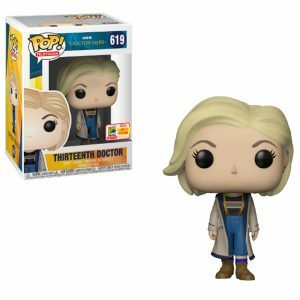 This is going to be a straight up edition to that! 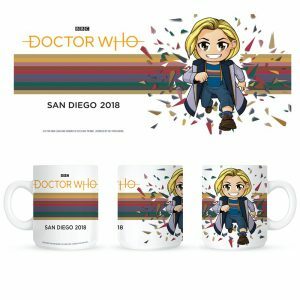 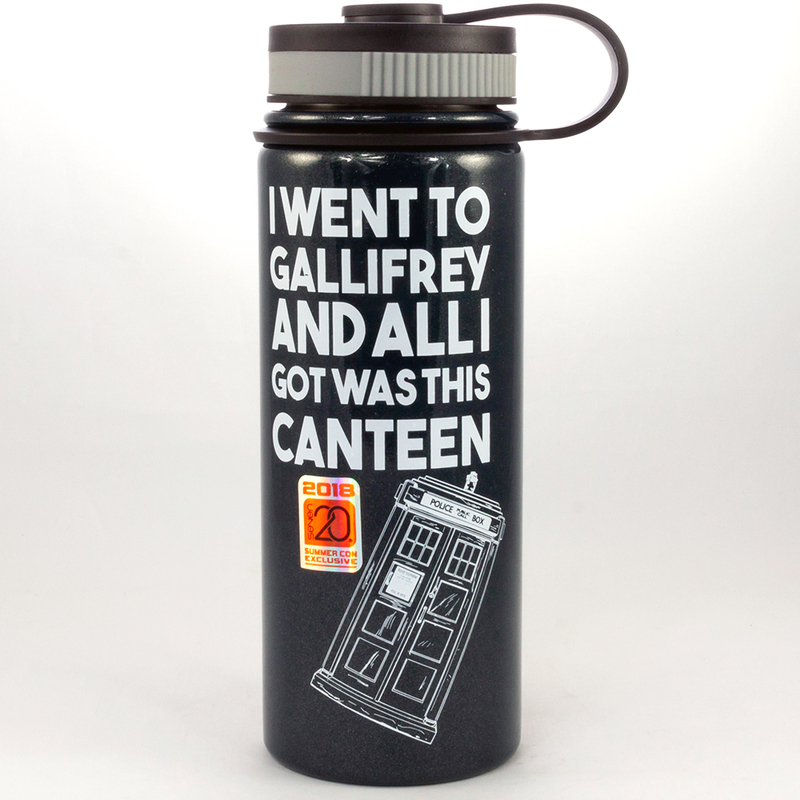 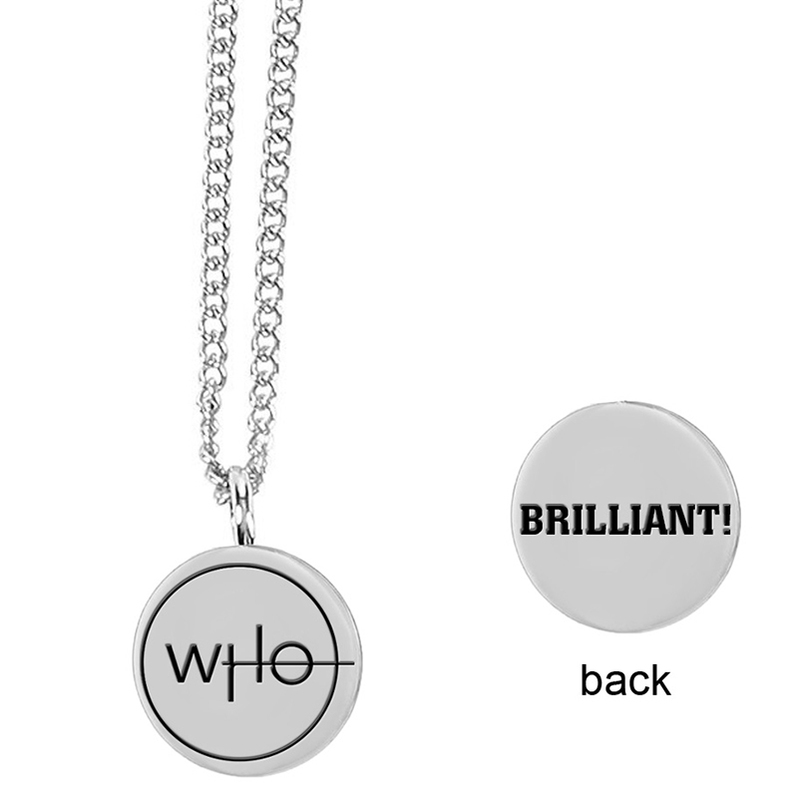 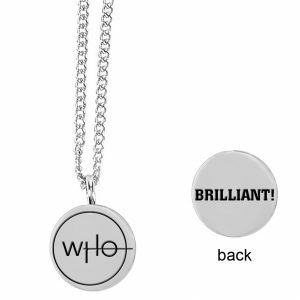 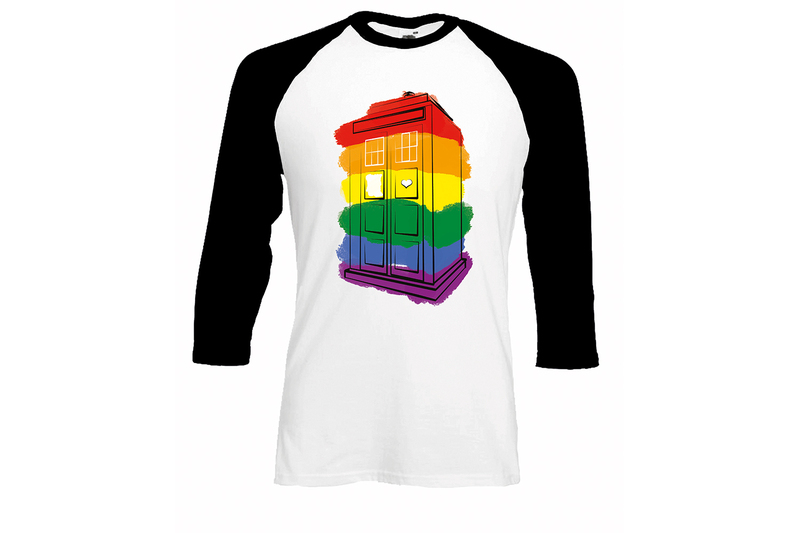 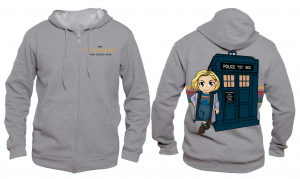 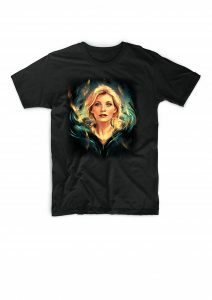 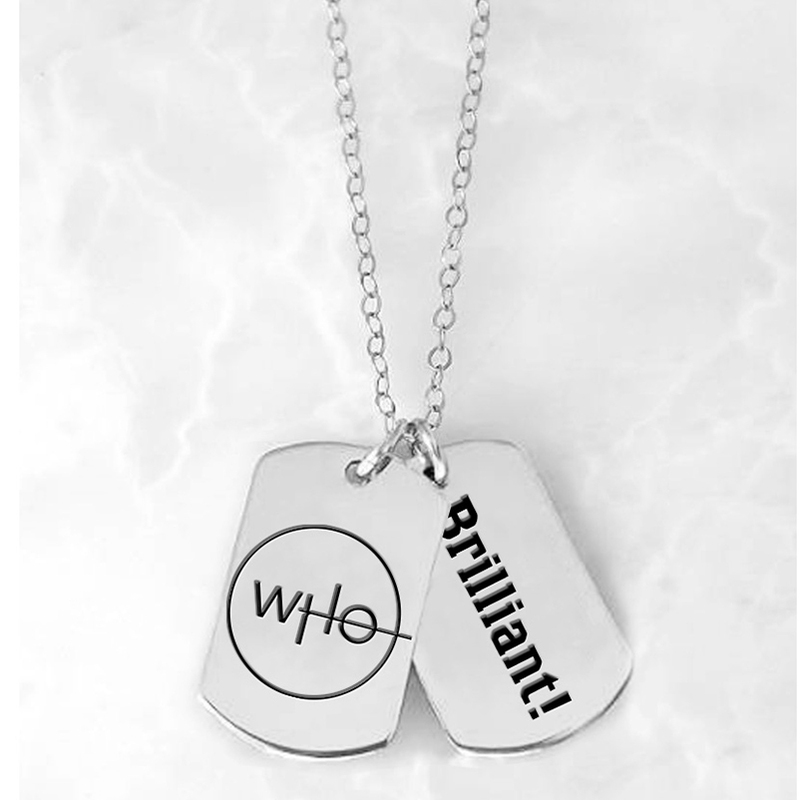 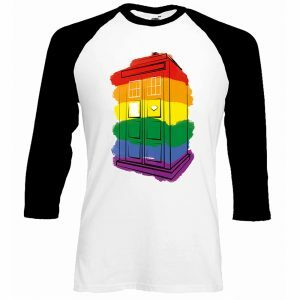 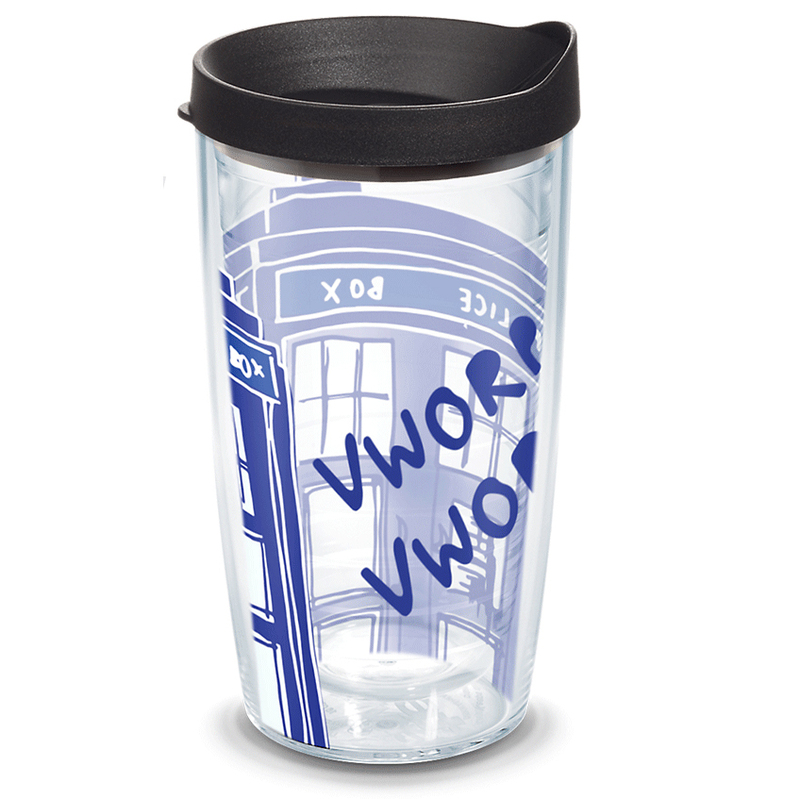 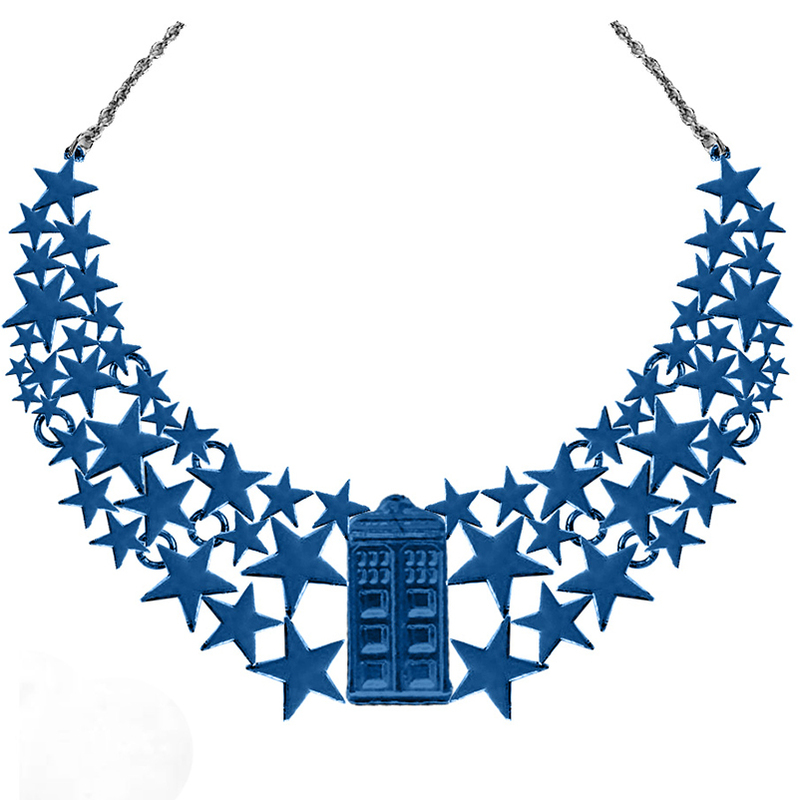 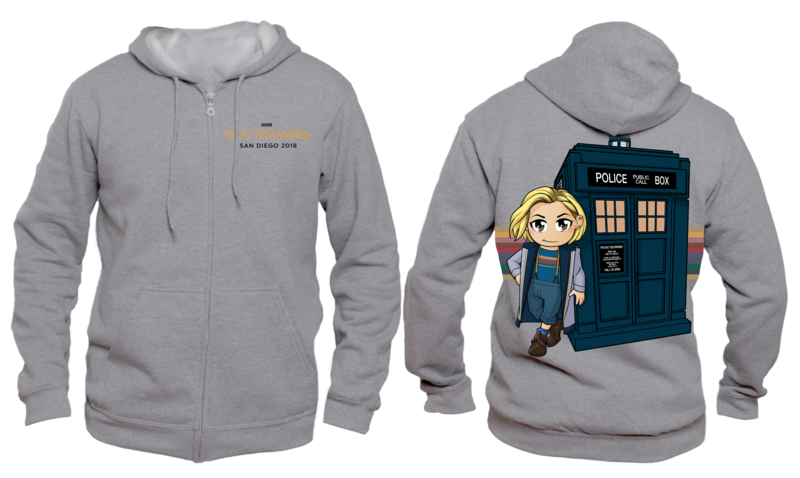 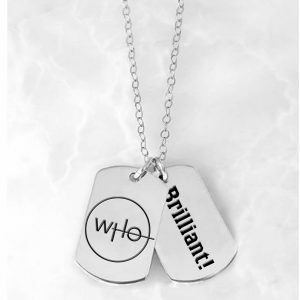 Here are a bunch more items that are going to be at the BBC America booth!! 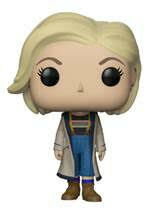 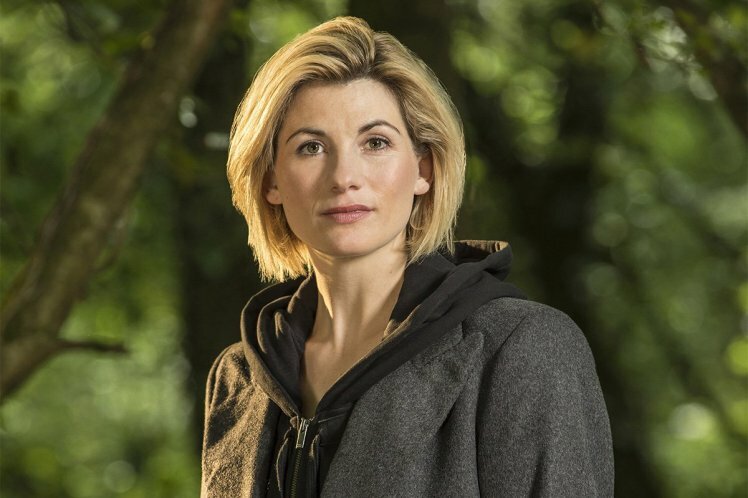 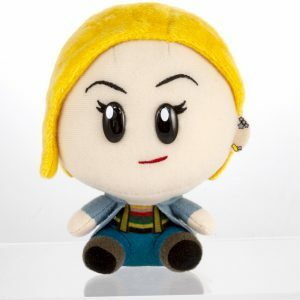 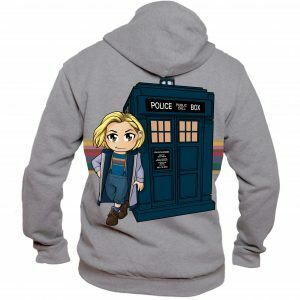 I’m hoping to snag up one of the 13th Doctor Funko POPs myself!! 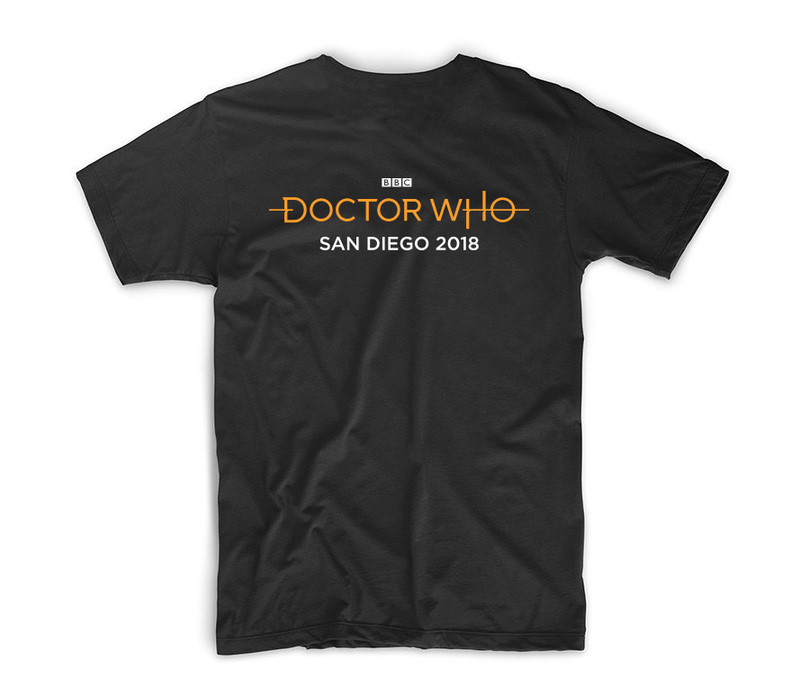 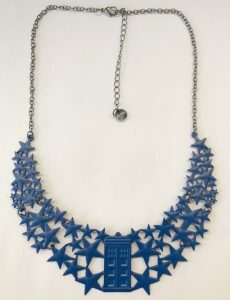 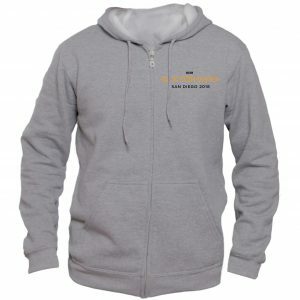 Check out all the awesome items, and plan your trip accordingly!! 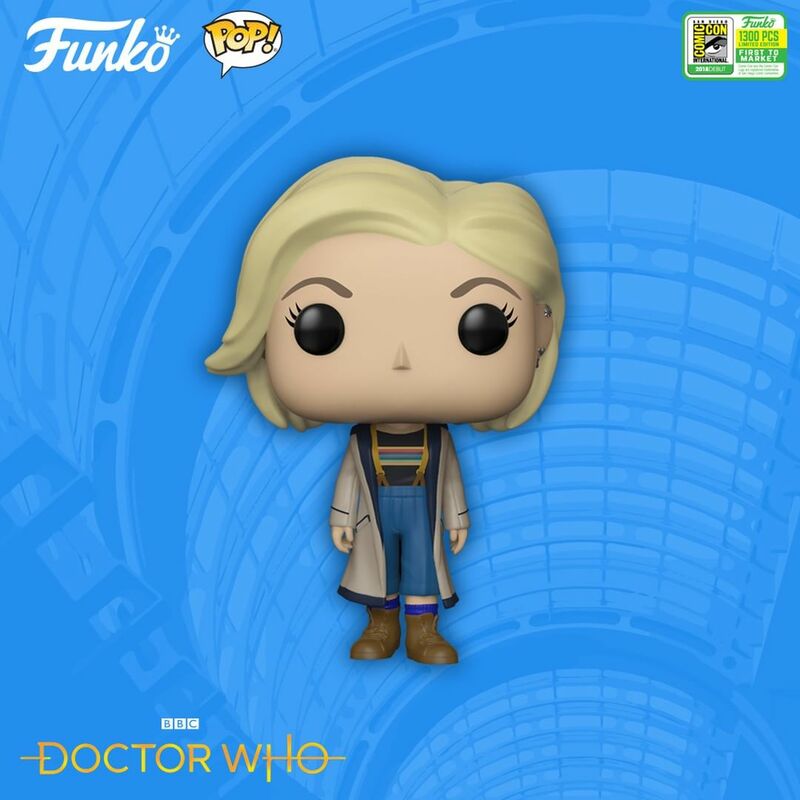 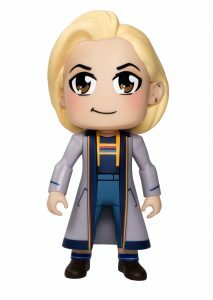 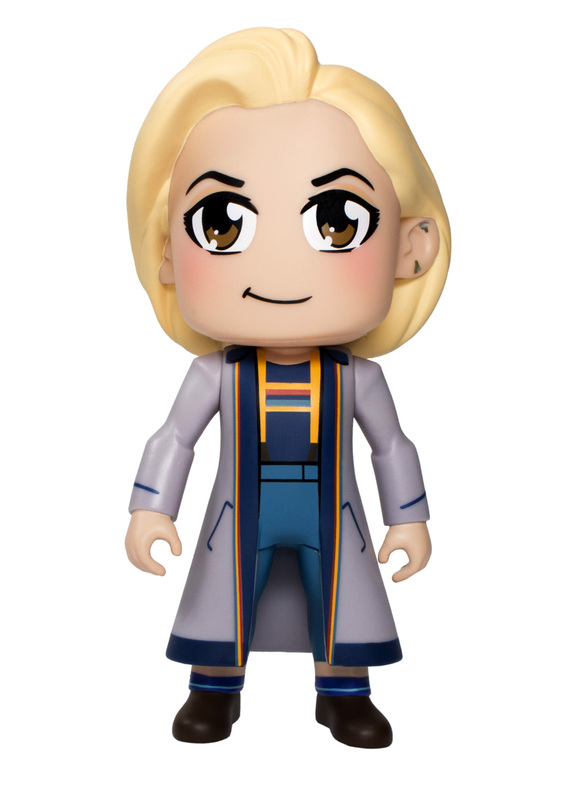 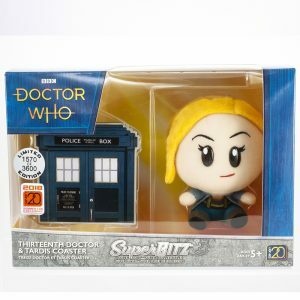 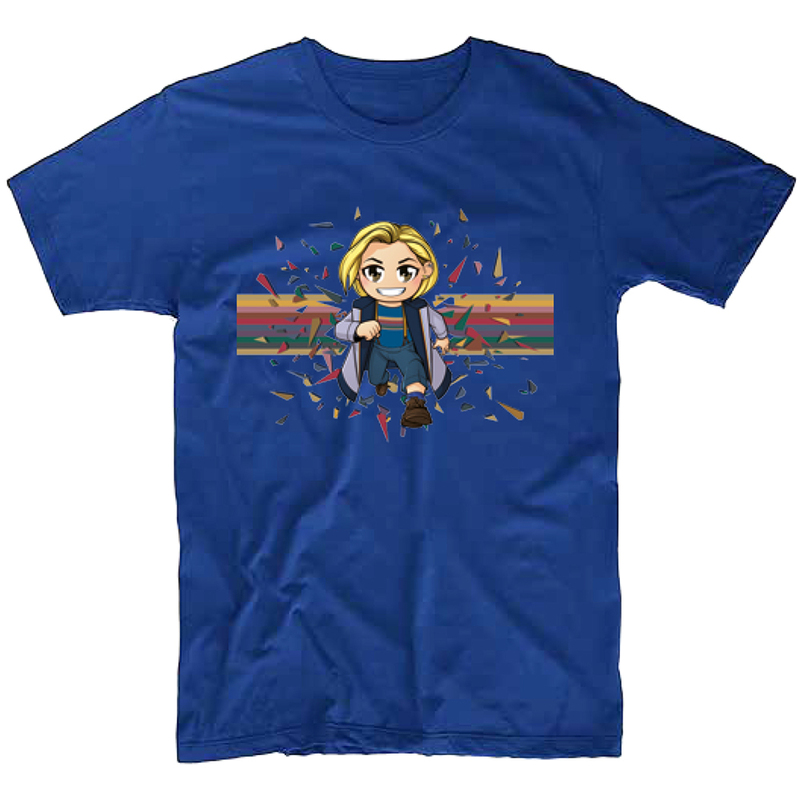 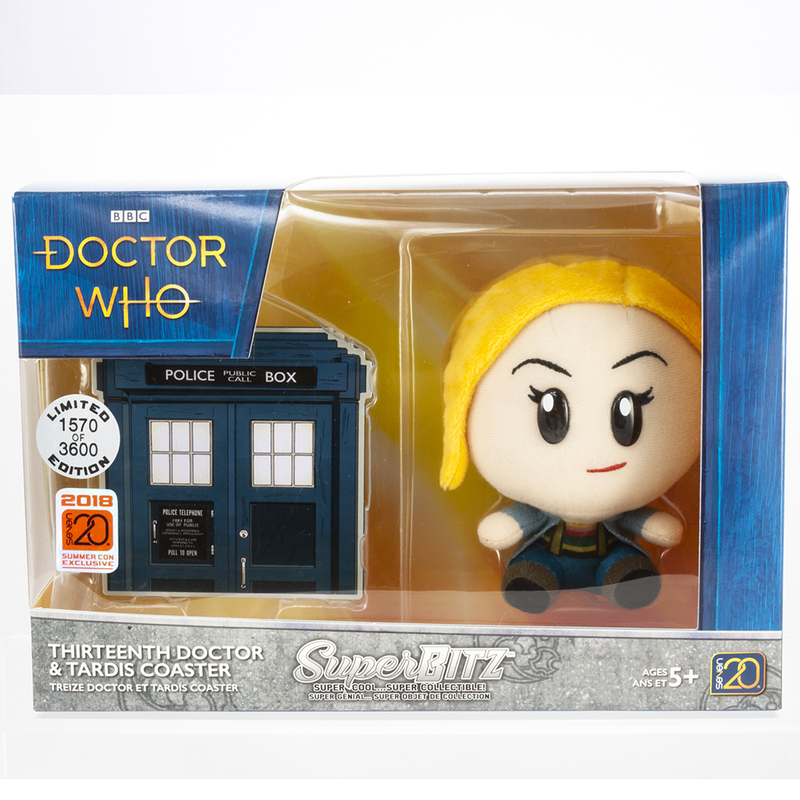 · Thirteenth Doctor Funko POP!